We service and repair all the major garage door opener brands. 495 Garage Door will repair or replace your broken garage door opener. We provide prompt and on-time same day service at an affordable cost. 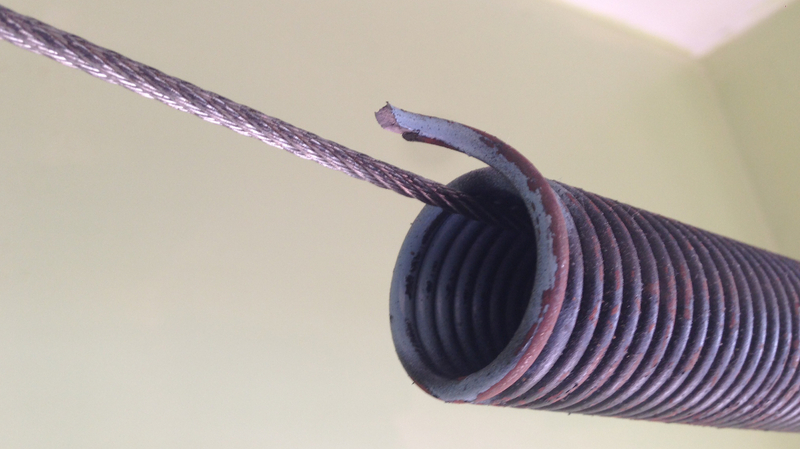 Garage door springs can break under extreme stress. Call 495 Garage Door – we take the stress out of garage door repair. We use the best brands and provide quick repair service for broken garage door springs. 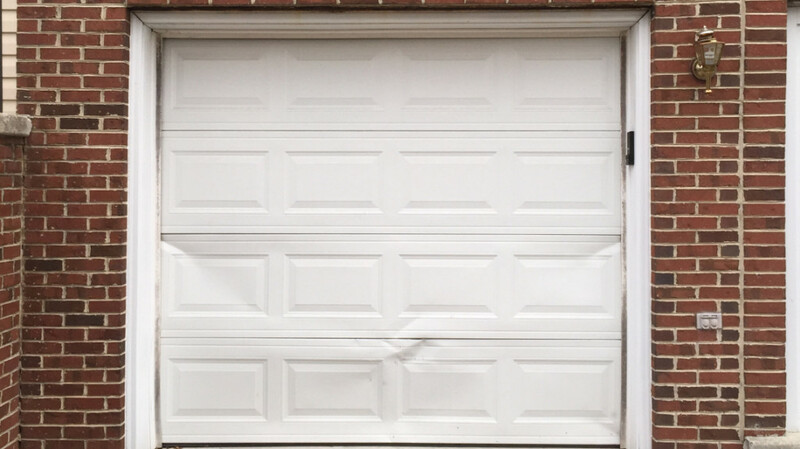 We replace any size garage door panel at an affordable cost. For your convenience you can request a straightforward quote from our website. The cost we quote is the price you pay. No surprises! Your garage door cables bear a significant amount of the weight of your garage door. When they break count on 495 Garage Door to repair them while following the highest safety standards. 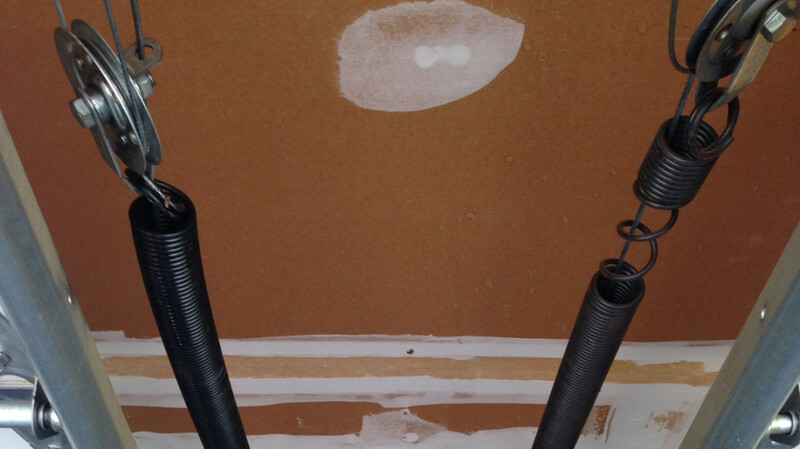 We do not cut corners with garage door safety. 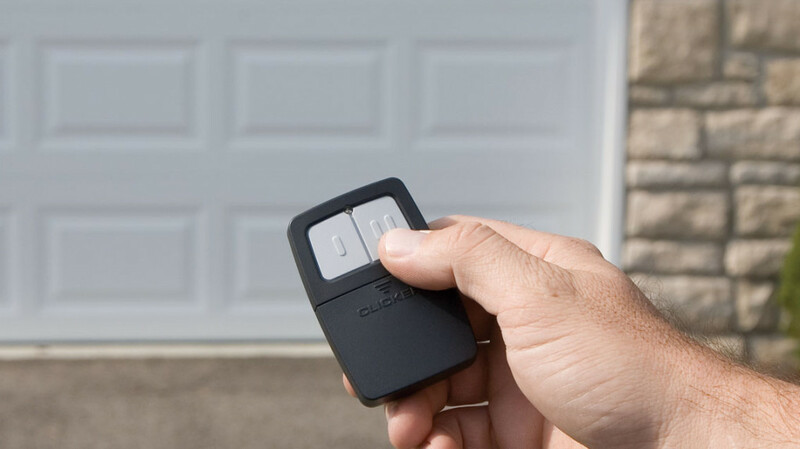 We know it’s convenient to have a working garage door opener remote. When they go bad rely on 495 Garage Door to provide you with prompt and quick repair or replacement service for your garage door opener remote. 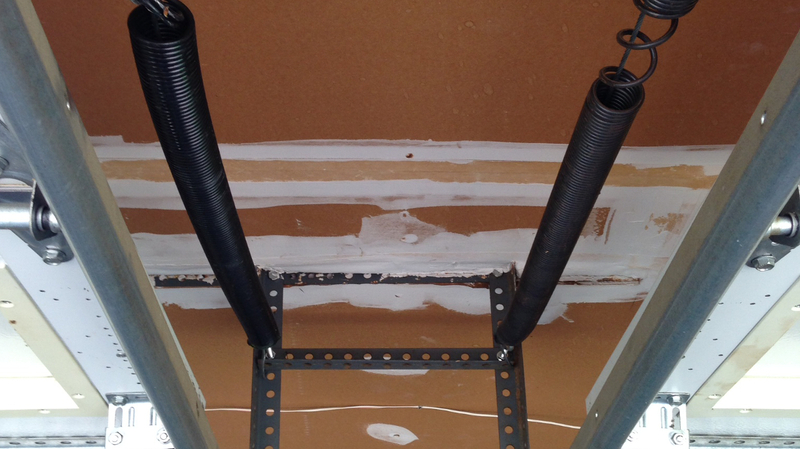 A bent garage door track seriously compromises the safety of your garage door. 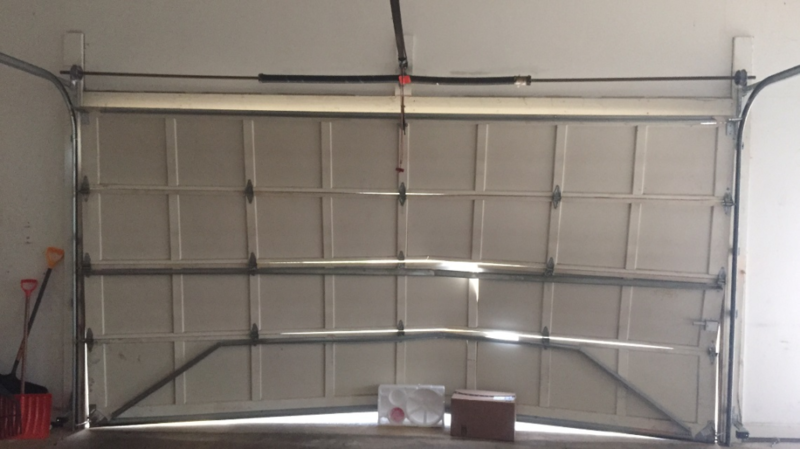 495 Garage Door will come out and assess the full extent of the condition of your bent garage door track and provide straight forward quotes for its repair. 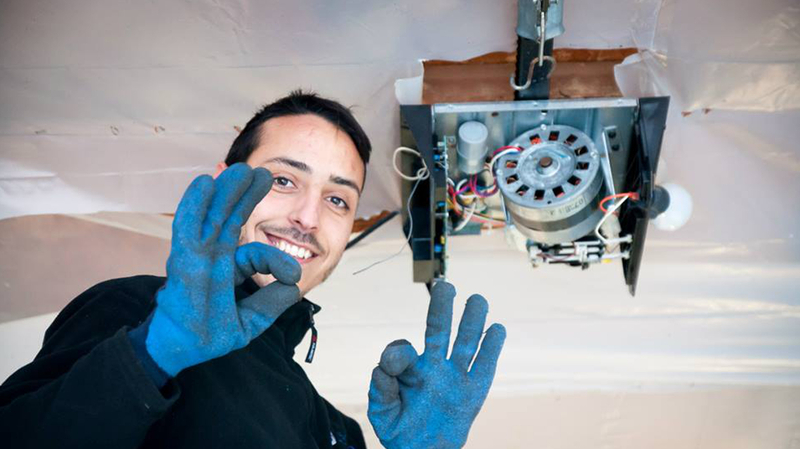 We do it all – from minor to major garage door repair. 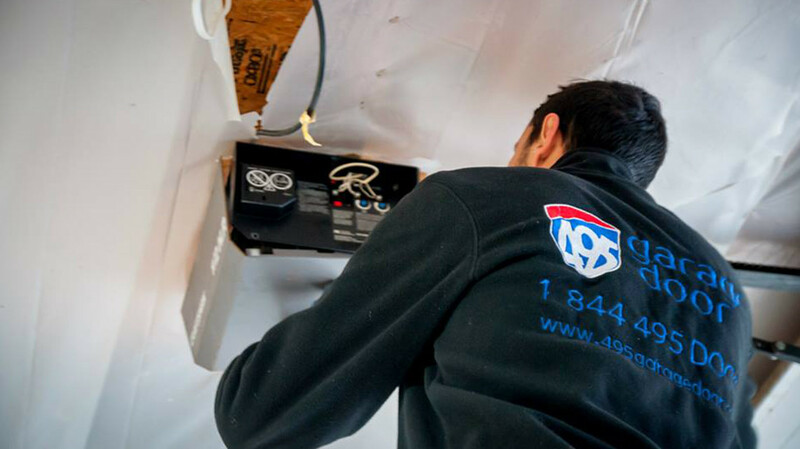 You can trust us to provide prompt and safe repairs. Not sure what’s wrong with your garage door? Call us we will diagnose and repair your garage door. 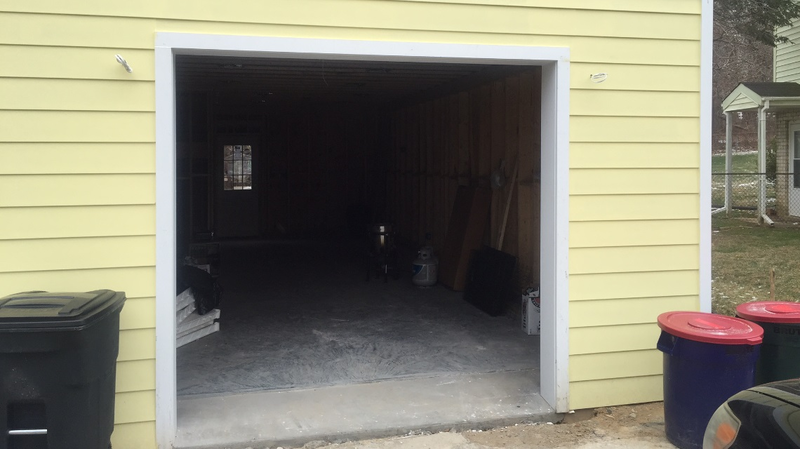 Thinking about adding a new garage door to your home or business? Perhaps you have been shopping around for affordable installation prices. Call 495 Garage Door to discuss your pricing options with us. Garage door accidents do happen. When accidents occur you need the skill and expertise of an experienced team. We will provide prompt repair services which meet or exceed industry standards.